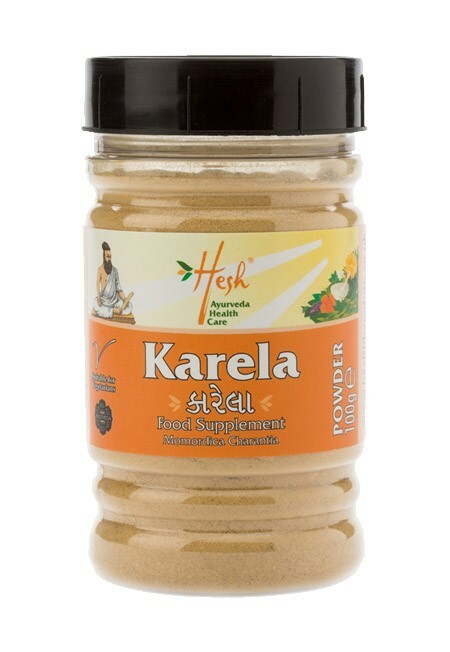 Enicostemma Littorale, herbal diabetic support. 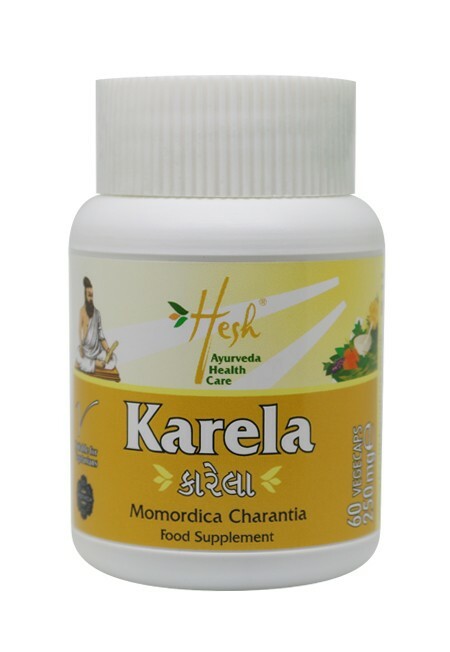 Pack Size: 60 vegetarian capsules size: 200mg. 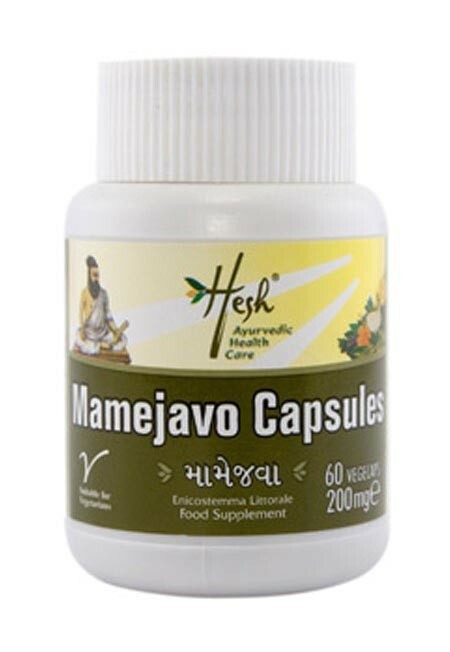 Diabetics would be well advised to include mamejavo capsules as part of their daily supplement intake. 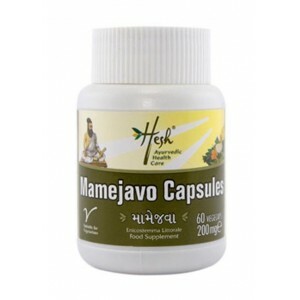 Diabetics would be well advised to include mamejavo capsules as part of their daily supplement intake. 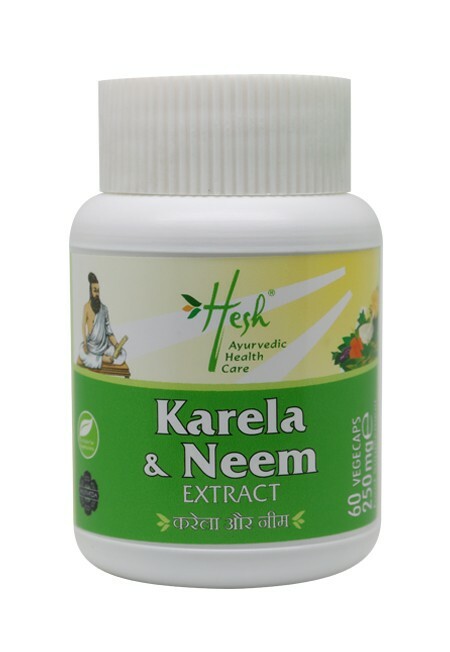 This natural supplement along with others in the Hesh health care range is derived from Ayurveda the ancient Indian therapy as a part of a healthy lifestyle.